Your Residential and Commercial Repair and Renovation Specialists Serving the Metro Denver Area. We provide full facility maintenance and repair. No project is too large or small for our team. Our current clients include 1st Bank, Target, PacSun, Buckle, FedEx Office, Petsmart, Jewelry Exchange, and several Metro Area Homeowner's Associations. Give your home a makeover with the services of Handyman Unlimited LLC. 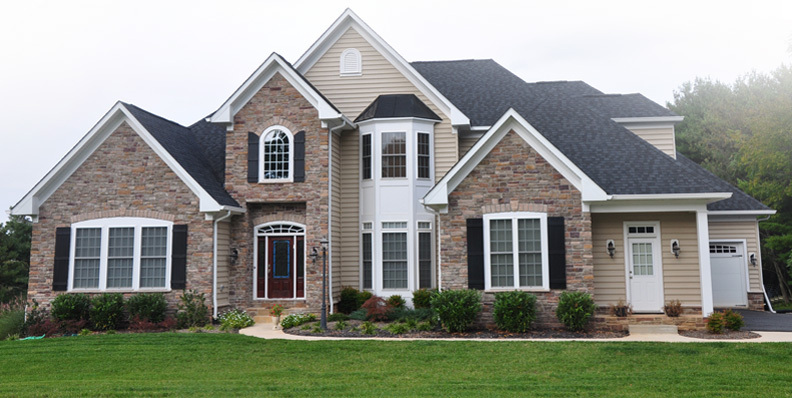 Our team has experience ranging from residential renovations and complete remodels to simple home repairs. For a list of residential services Handyman Unlimited offers, click here.